Beach View Cottages enjoy stunning views of St Bride’s Bay and Broad Haven’s Blue Flag beach. 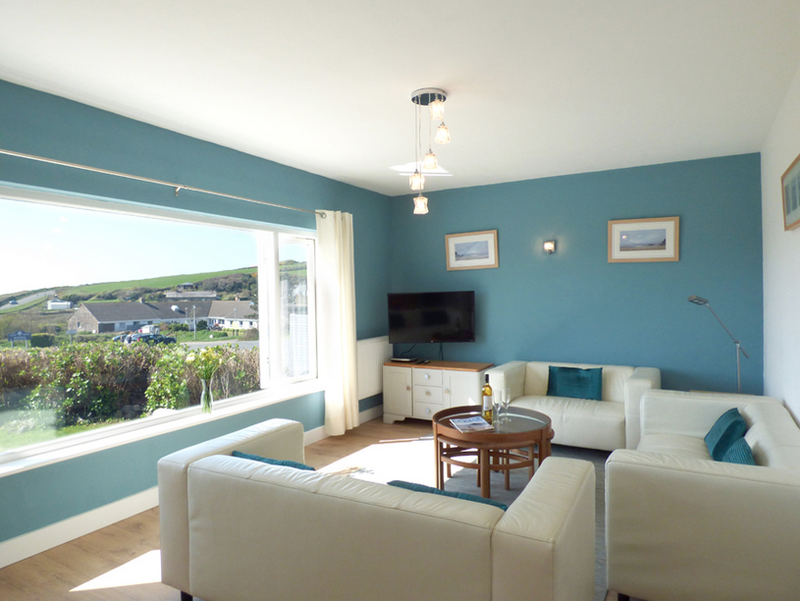 Beach View Cottages, Broad Haven, Haverfordwest, Pembrokeshire (Sleeps 1 - 6). 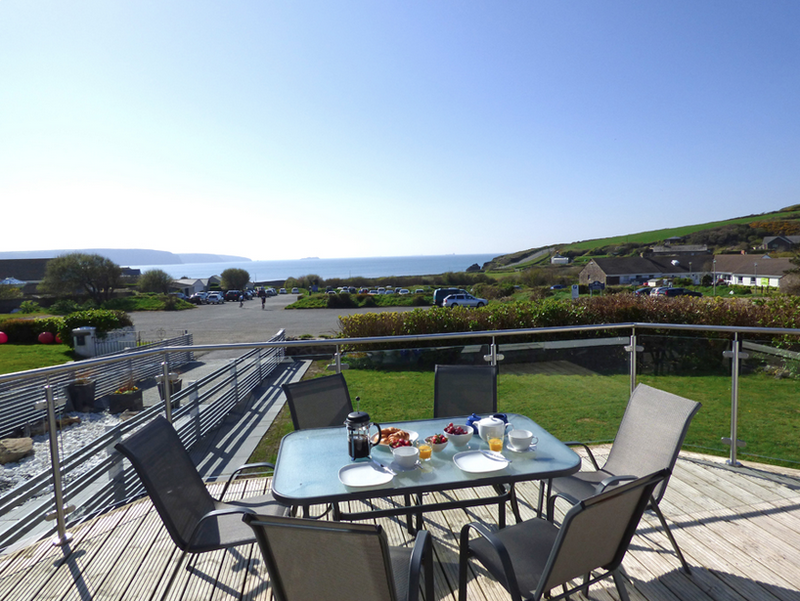 Both getaways are just a short stroll along the village’s wonderful sandy beach to the sea-front shops, coffee bar, pub, restaurants and water-sports hire shop. 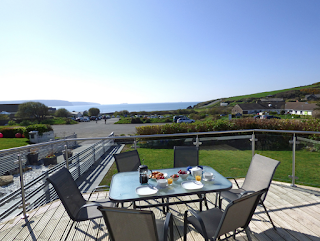 Whilst the cottages offer the perfect opportunity to just kick off your shoes, relax and watch the world go by they are also ideally located for walking the Pembrokeshire Coastal Path, exploring the tiny city of St Davids, enjoying the many thrills of seaside activities or visiting the RSPB sanctuary on Skomer Island. Stroll along the beach at low tide to picturesque Little Haven that offers a choice of excellent dining in the pubs clustered around the harbour. Perfect all-year-round getaways. Whilst each cottage is completely self-contained they also offer the perfect setting for extended family holidays when booked together.